*Six color SPOT simulated process print on black. Here at Choice Image, Inc., we don’t just print cheaply stenciled one color graphics with text. Every job we touch gets our years of advanced techniques and knowledge to make the job print faster cheaper and higher in quality. Silk screening is an ancient art form and we are always striving to advance our skills and break the boundaries. When you come to Choice Image for your custom printed clothing, we don’t just take your order and run with it. It is our policy to work with each client to produce not only the best printed apparel we can but to do it at the very best price possible. This requires that we educate our clients about all the possibilities. Each project is analyzed for color contrast with as few inks and set-ups as possible. Multiple options are given to each client based on their needs and project type. 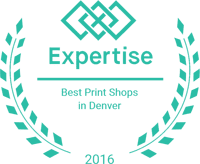 No matter what the budget, we give each customer the biggest bang for the buck of any t-shirt shop in Denver, hands down. Our twelve piece minimum order requirements are the lowest in Denver and we give the same level of effort to 12 birthday shirts for Jimmy as we do for 2500 shirts for any of Denver’s biggest summer events. Choice Image has been offering custom apparel to the Denver area since 1982. We offer up to eight ink colors. 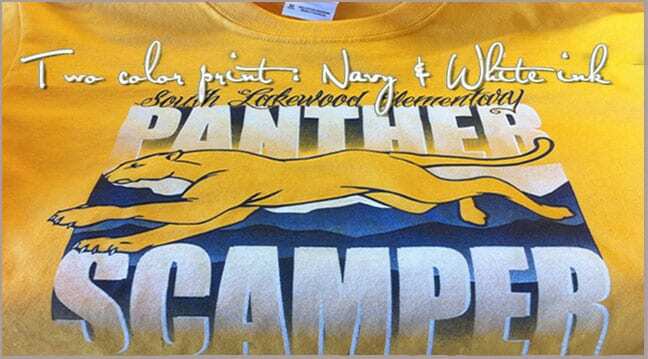 When combined with tertiary color mixing on press this allows us to create full color t-shirts on any color garment. 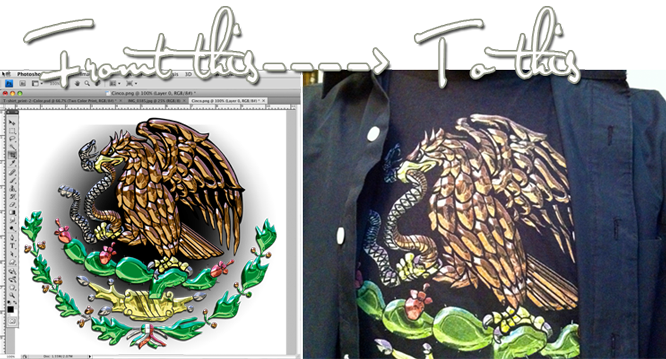 With over thirty years experience in the garment imaging Industry, we are experts at decorating custom shirts with your art when other shops say: ” It can’t be screen printed”. Silk-Screening uses a screen mesh to suspend a stencil image. A squeegee is used to push ink through the mesh onto a t-shirt or garment. This form of reproduction customization has been around for thousands of years. It is the traditional way to produce concert t-shirts. Most t shirt printing today still use this process. We also offer digital direct to garment.